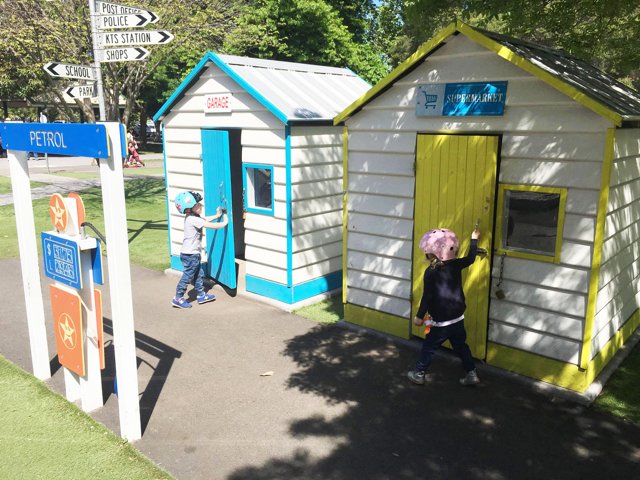 Kids will love the Kew Traffic School and will want to stay there all day! 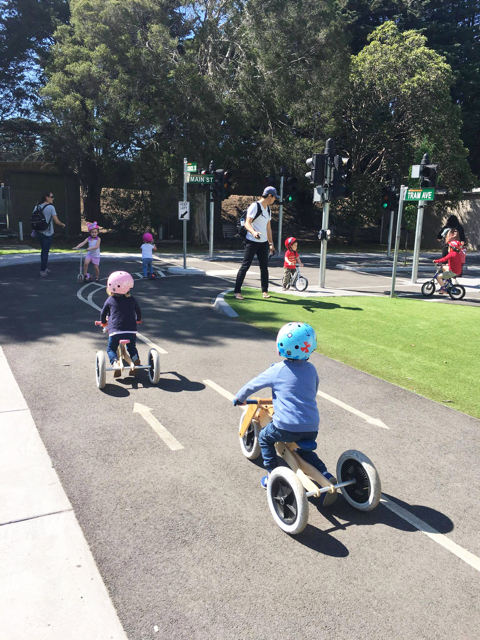 With roads, roundabouts, intersections, traffic lights, street signs, railway crossings and mini trams, the Kew Traffic School is a great place for children aged between 2 and 10 years to gain confidence and develop road safety skills, away from the dangers of real traffic. Kate Flatman over at @kateflatman and her minis love the Kew Traffic School. 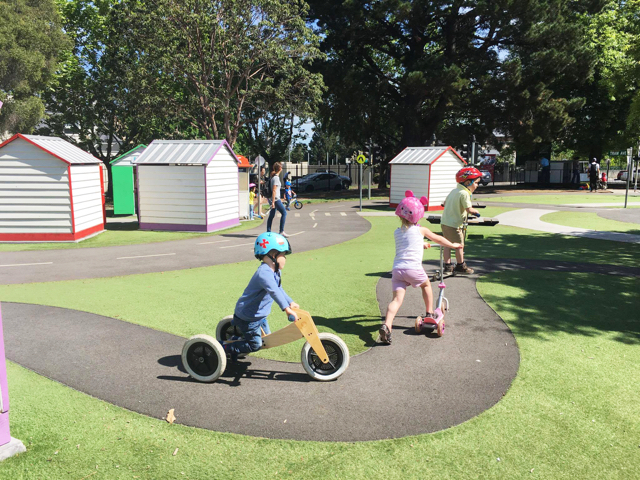 The track is suitable for bikes, scooters and ride-on pedal cars. Kids will love popping at the Petrol station for some 'fuel', checking out the Garage and Supermarket, and riding the traffic school like they own the place and own the road. 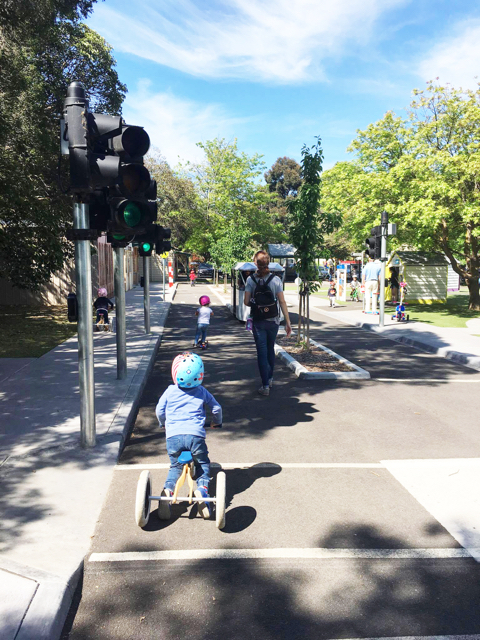 Little riders will love going through the 'real traffic lights' and also pretend to be pedestrians. 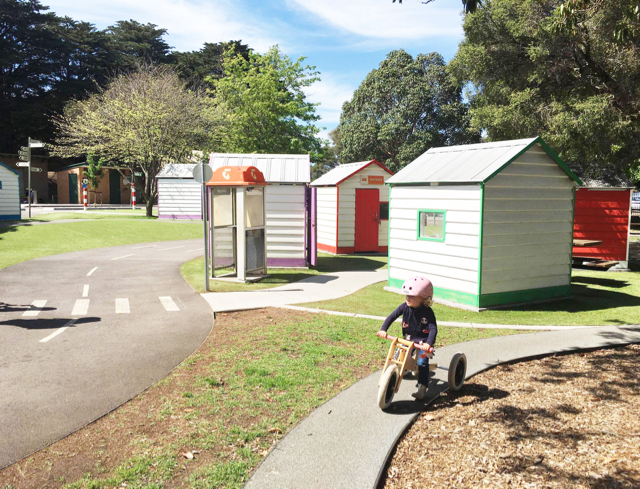 The Kew Traffic School is a great place to visit but also to hire for private functions, safety education programs, school holiday sessions and play & ride sessions. Also a great place to host a birthday party! For more info, head here. The Kew Traffic School is located at the corner of Cotham Rd and Grange Rd in Kew. Entry is Free. There is parking in the carpark which separates the Kew Traffic School from nearby playground. Parking is free. If busy, there is also free street parking.